These eyelash extension kits help save money. 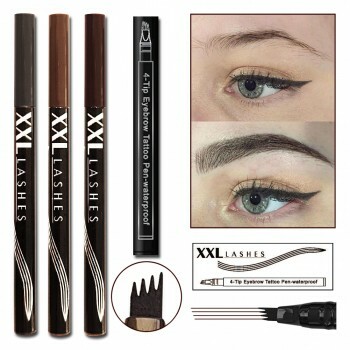 XXL Lashes has put together different sets. Beginners, people with DIY requirements and professional stylists all have their needs catered to. 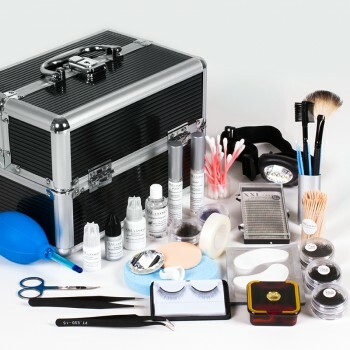 Professional eyelash extension kits have a wide variety and different types of lashes, adhesives, cleaning solutions, sealer, adhesive remover (debonder), several types of tweezers, jade stones, air bowers, scissors and other. Their main purpose is to satisfy the professional cosmetic studios which make eyelash extensions and do the aftercare for them. 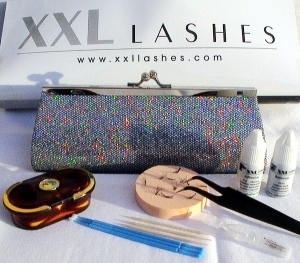 Semi-professional eyelash kits are suited for the students in the workshop. 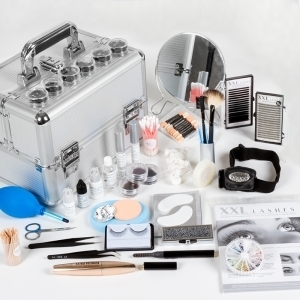 They contain basic supplies for eyelash extensions and a learning manual plus a bunch of instruction films. At-home eyelash extension kits have their own advantages for non-professionals. Easy to use equipment, combined with one of the best lashes can make you the star in front of your colleagues and can seduce every heart or mind. These kits have supplies for aftercare. Make your choice wisely. Buying a kit for eyelash extension will save you money and time.